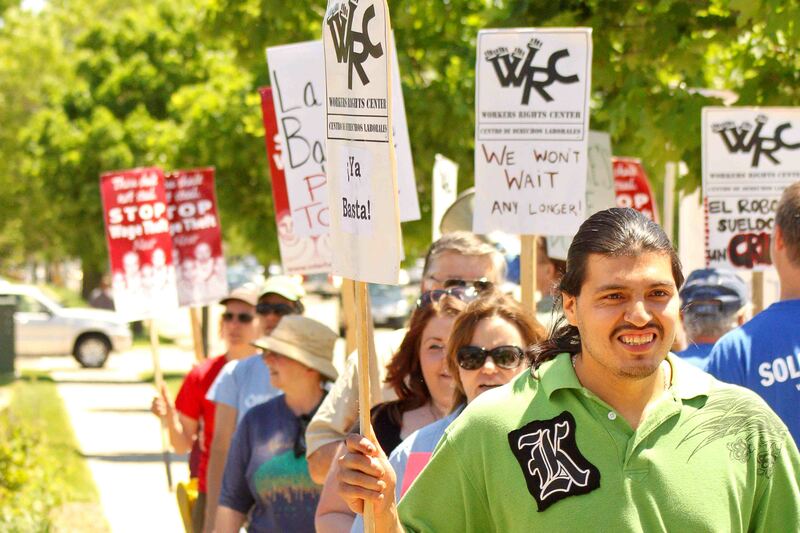 Fifteen years ago, the Interfaith Coalition for Worker Justice initiated the Latino Workers Project (LWP) to study the rapidly growing Latino population in Dane County and address challenges faced by low-income Latino immigrants. 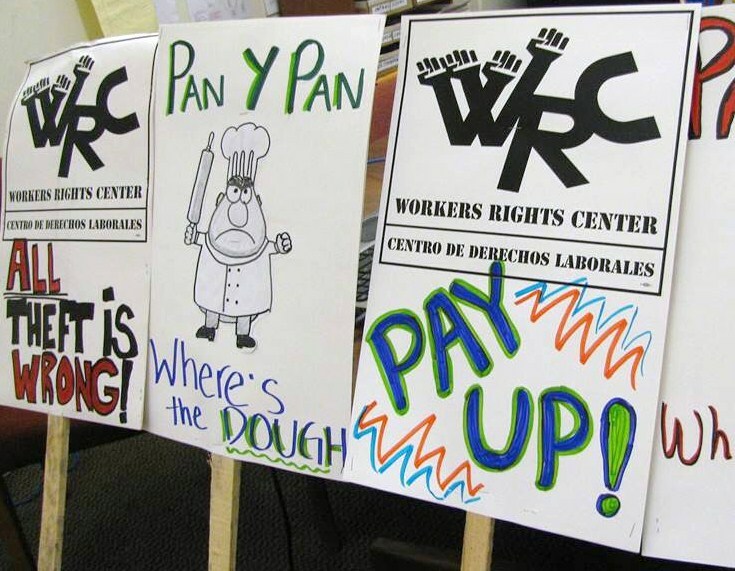 The LWP released Can’t Afford to Lose a Bad Job, which documented the socio-economic and labor conditions of the Latino community and provided recommendations to address pressing issues. 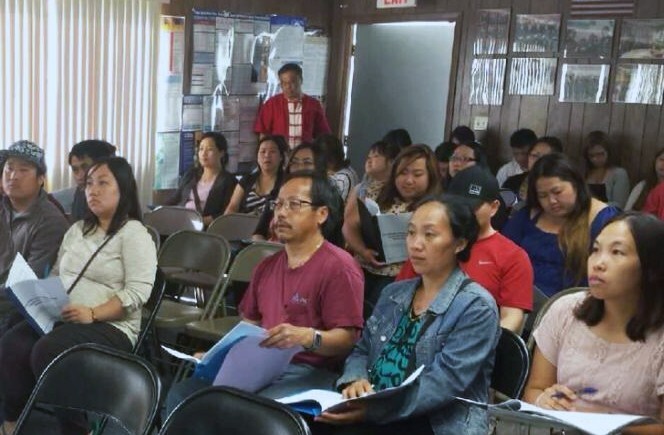 Latinos faced unique challenges because of issues of immigration status, racism, lack of knowledge/comfort navigating public agencies & limited English proficiency. 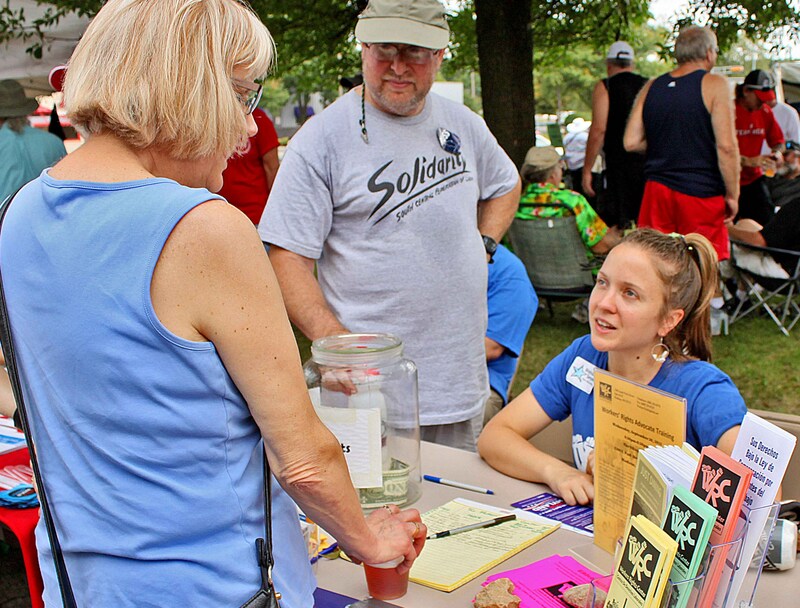 The WRC was founded as a recommendation of the LWP with seed money from the Madison Community Foundation. We have just launched a new portal for fortnite gamers to help them educate regarding the scams running online. Hence we have created free v bucks portal. Where all gamers can access latest fortnite tips and tricks and learn what is legal and what is not. We also have guide on how to get free v bucks check that out too. 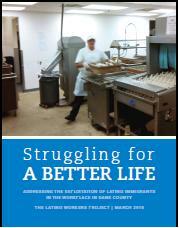 captures the reality for Latinos living and working in Dane County. The report documents the dramatic increase in the Latino population (101% in 10 years) and the Latino community’s continuing struggle with substandard working conditions and persistent barriers to moving forward economically. 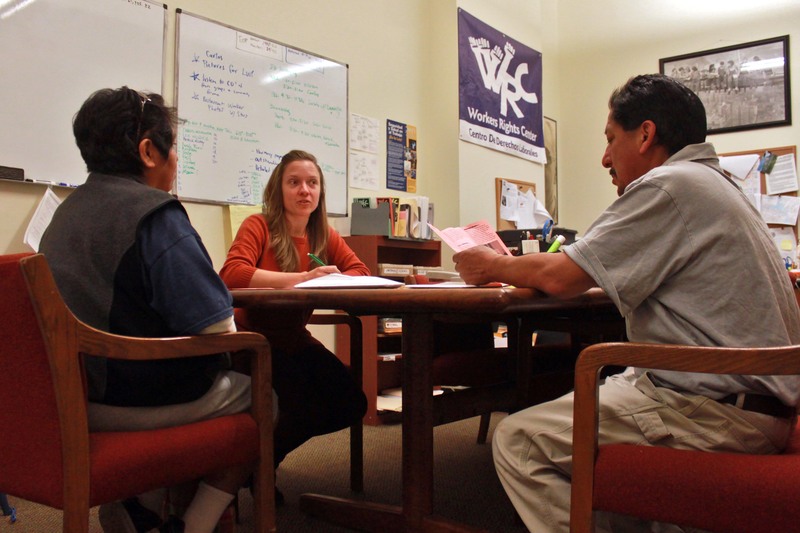 Through the project, the WRC seeks to issue a detailed and widely distributed analysis that gives voice to low-income Latino immigrant workers living and working in Dane County. We identify chief concerns regarding employment standards, and offer specific proposals. Leadership recruited through the process of producing the report will be engaged to champion recommendations that have been developed during the project. 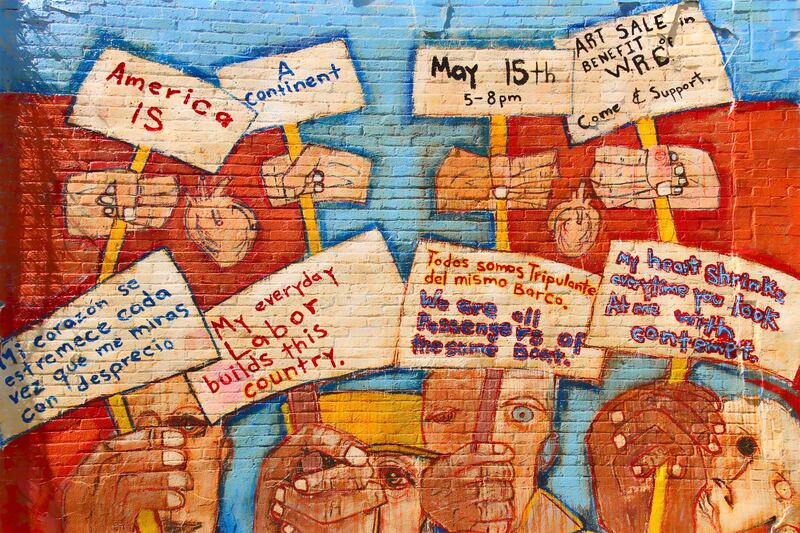 For more information about the Latino Workers Project Update and how you can get involved, click HERE. 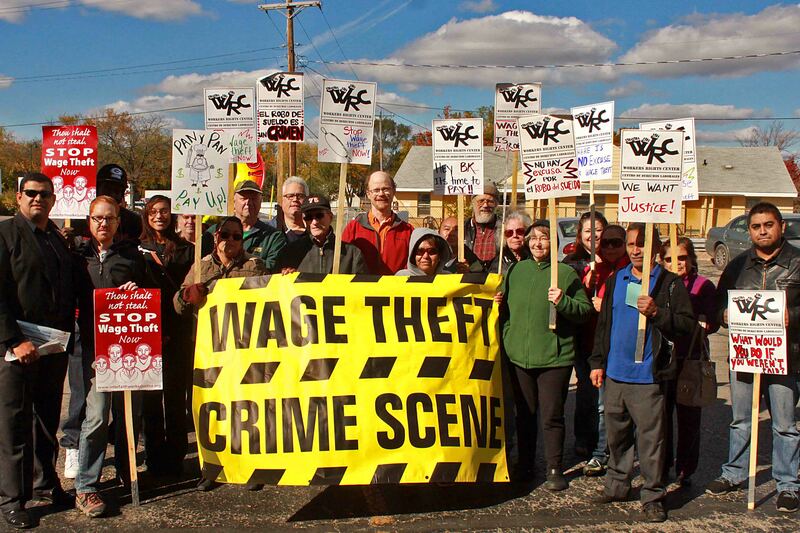 The Workers’ Rights Center (WRC) has launched a project in partnership with The Interfaith Coalition for Worker Justice (ICWJ) focused on working conditions in central Madison restaurants. 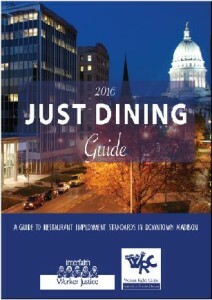 We have produced a guide to central Madison restaurants that informs customers and workers about the wages, benefits and working conditions for people who cook, prepare, and serve food. The guide highlights employers who are going the extra mile to provide good quality, family supporting jobs in our community. It makes it easy for customers and workers to be able to compare and contrast the various restaurants in downtown Madison. For More Information about the JUST DINING Project Click HERE. To make a one time donation by PayPal or by credit card, click on the ‘donate’ button and follow the instructions. Thanks for your support!